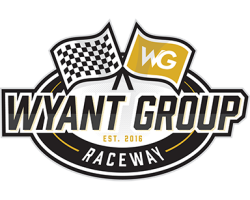 This is just a quick note to remind all returning members that your membership is due for renewal prior to the race season. It never hurts to renew early. Forms can now be downloaded from the website here. You can bring the form and your payment into Ultra R/C Hobbies or to the track once the snow melts and we begin to work on a track rebuild ( in case you were not aware – the club had a loader out in fall to get a head start on a redesign ). Membership renewal rates have been increased by $50 for this coming season. New members will still receive a heavily discounted rate! The executive will present a comprehensive budget at the AGM on April 2nd to highlight what the extra funds will be used for over the next few years. The short story is that the club needs to save up extra funds in order to replace our aging driver’s stand – this will take a year or two. Returning members will again be able to offset their membership fees through selling tickets for the lottery draw – earn back up to $75 ( up from $50 in the last few years )! 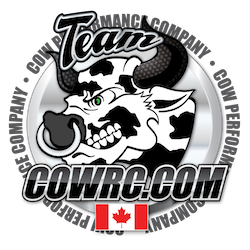 We are making arrangements with our landlord, the Saskatoon Stock Car Racing Association, to have a second key added to the main entrance. Members in their second+ year with the club will be able to have a key, with a deposit, to the main gate and SORRCC track in order to practice and play at any time conditions allow. Details will be covered at the AGM. This is a huge change and added membership benefit that has been requested for years. Lastly, you will receive a membership card this year. It will be important to have it with you anytime you are at the track. 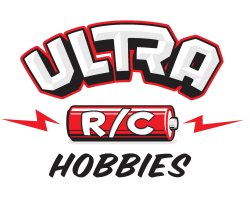 You will also be entitled to a 10% discount at Ultra R/C Hobbies by presenting the card there. As always, we’re looking forward to another fantastic race season! – Kevin.